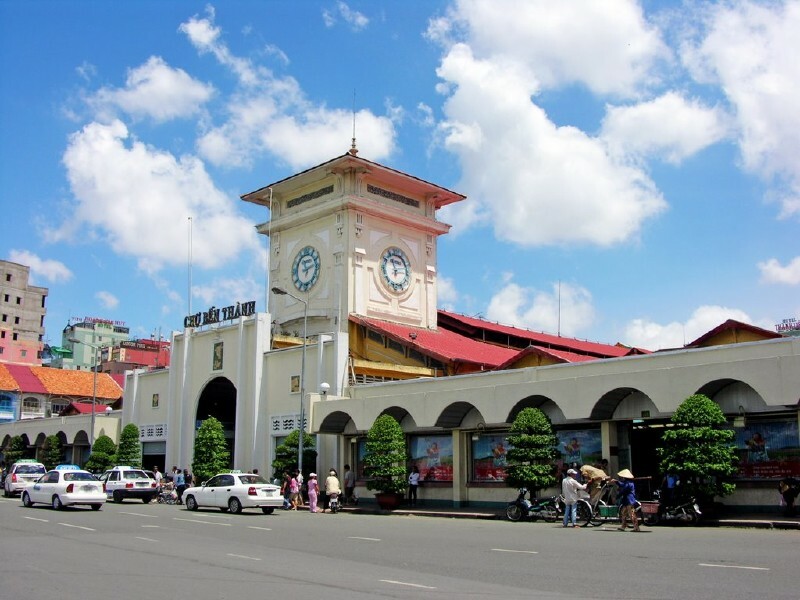 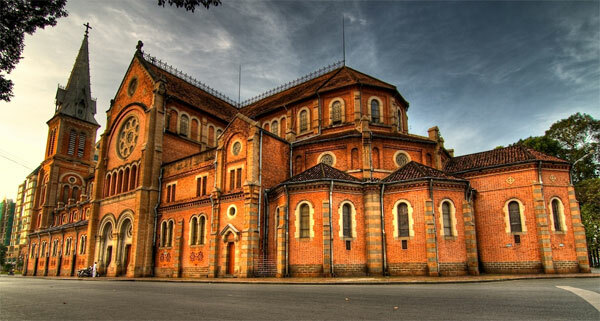 The Saigon City Tour half day includes War Museum of Remnants, the former Presidential Palace, Notre Dame Cathedral, Ben Thanh market. 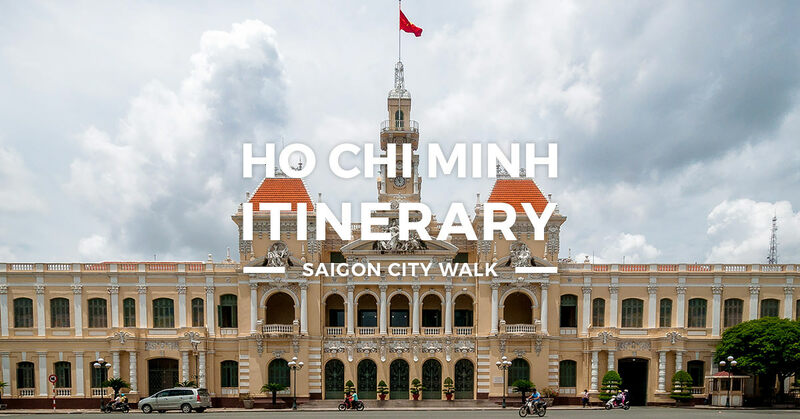 Coming to Ho Chi Minh City, if you do not have enough time for a full trip in this wonderful city of Vietnam, you should try out our itinerary for a 1 day trip in Ho Chi Minh City. 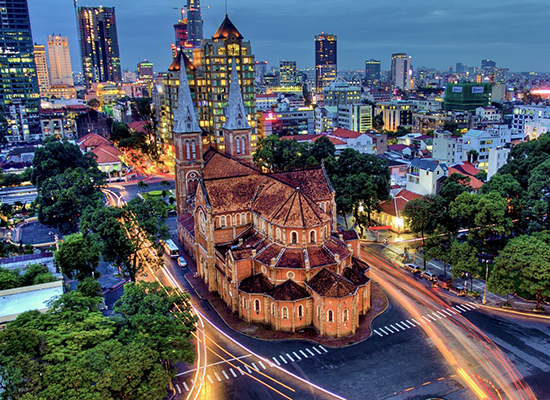 Hopefully, you will be able to enjoy what this amazing city has to offer to the tourists. 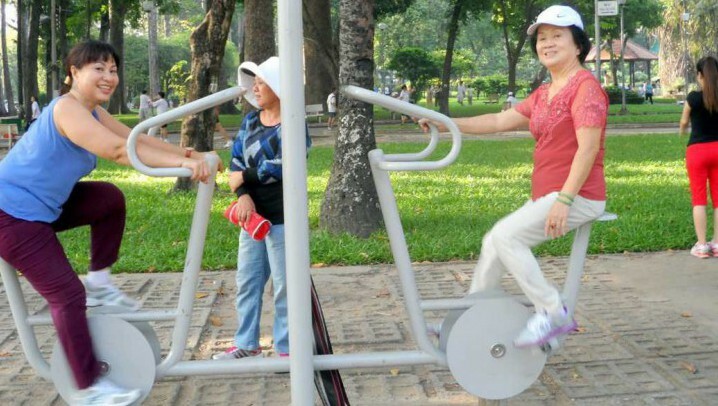 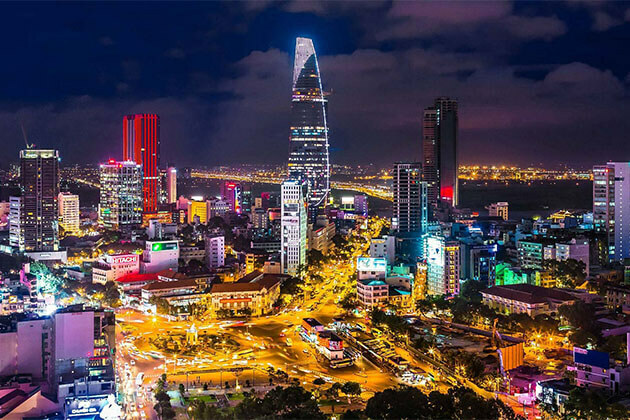 Ho Chí Minh City (formerly Saigon) has long been a hotbed of activity, but it only recently became the overcrowded powerhouse that it is today.